The organiser of the theater EMKICHI-BEAT. He writes all of the stage plays for his own theater as well as for other theaters and directs his own plays. His works are wide-ranging from small musicals performed in bars to major stage musicals. And he is the acting coach at several educational institutes. His teaching style of incorporating the entire stage set to enhance the actor's physicality into his role has been greatly acclaimed and respected. 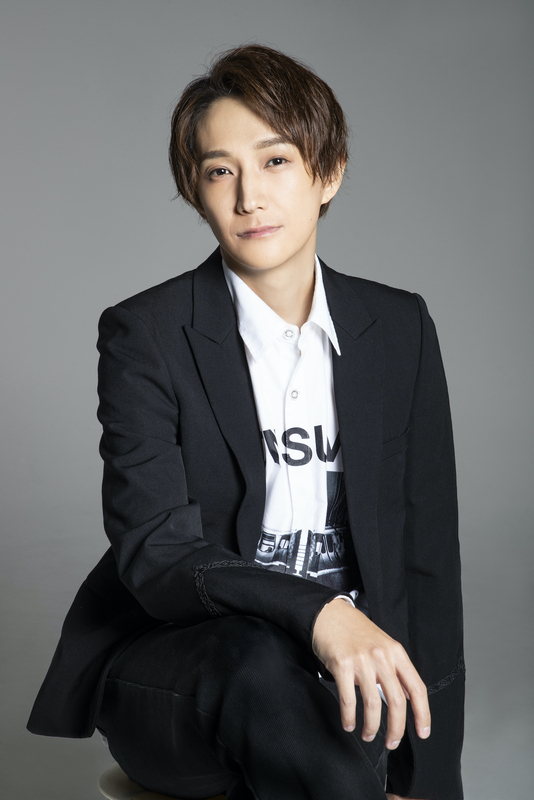 He has also worked as assistant director for Kyoko-Gekidan by Shoji Kokami, Kyoichi Itagaki, Kenta Fukasaku, Hitonari Tsuji, Yumi Suzuki, Kaori Kobayashi and Shatner Nishida. "Yowamushi Pedal ～Inter-highschool championships The WINNER-"
"Yowamushi Pedal -Inter-highschool championships The Second Order-"
"Yowamushi Pedal -Inter-highschool championships The First Result-"